A survivor of the battle of Waterloo returns home to a Manchester wracked by joblessness and grinding poverty, where he and his family find hope in the form of a popular movement to enfranchise the working class. No posts have been made on this movie yet. 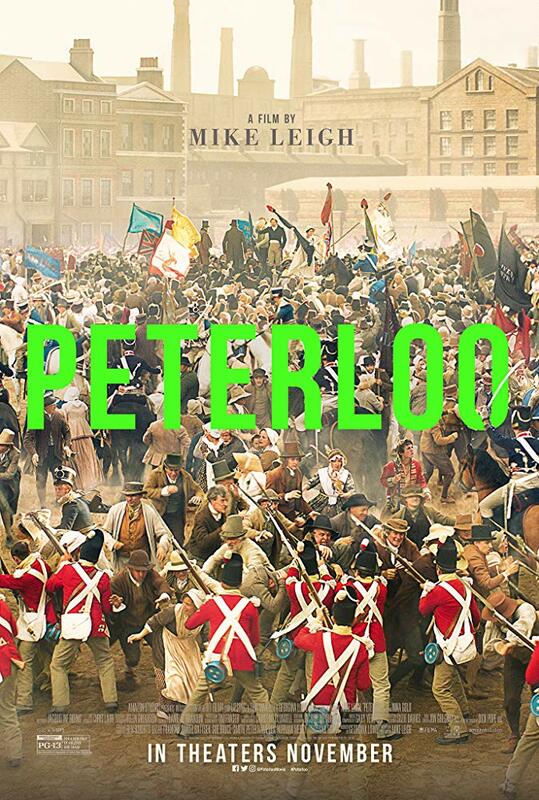 Be the first to start talking about Peterloo!